My mission is to provide a fun and exciting fitness experience that will change your life and accomplish your goals. Education: National personal training certification from ACE. Personal training certification from Blue Heron Academy. Experience: Three years in the United States Army as a Infantryman. Worked as a Certified personal trainer At Lifetime Fitness. And now after Managing and personal training at Snap Fitness for 6 years I have now become a Co Owner. Interests: Of course working out but most of all spending time with my family and watching my three boys play hockey. I enjoy working out, spending time outside, duck hunting, fishing, and riding my sport bike. Mission: To help individuals learn how to exercise and achieve their fitness goals. Interests: My interests include watching MMA fights, spending time with my family and friends, as well as pursuing my own fitness goals! 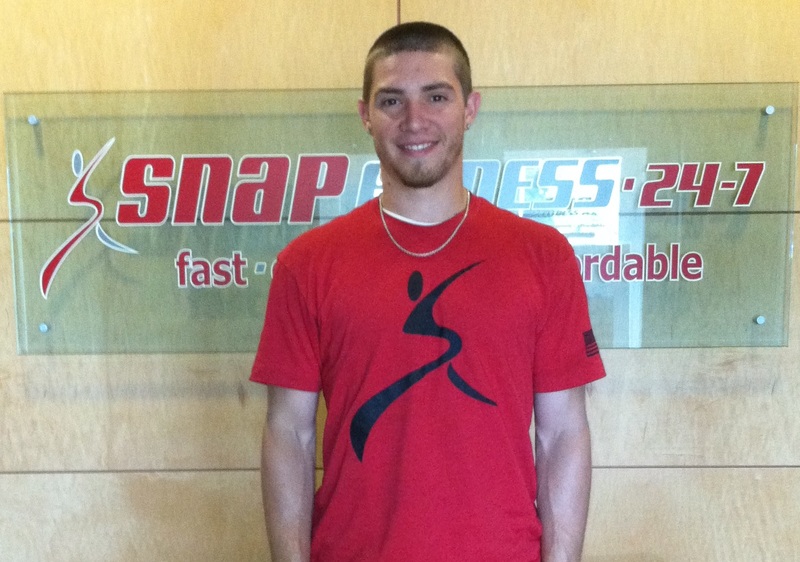 Welcome, and thank you for visiting the Swartz Creek Snap Fitness website! 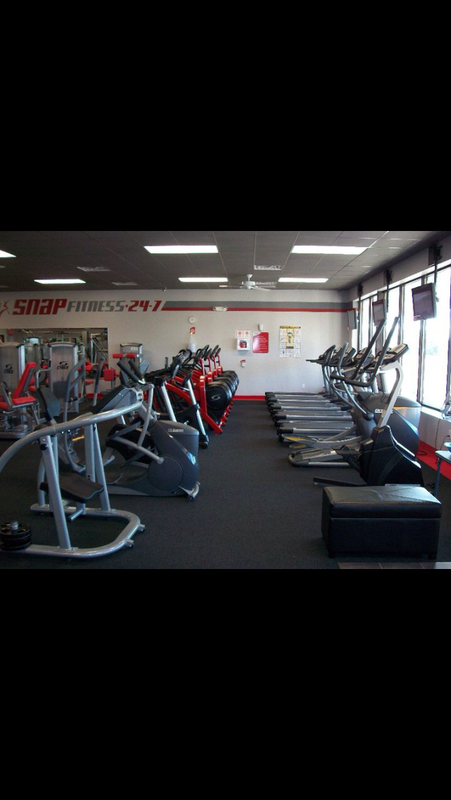 Here at Snap Fitness of Swartz Creek, we offer a wide variety of equipment and personal training to help achieve any fitness goals you may have. Included in all memberships is a complete individualized fitness consultation including your own Fitness score and personal Snap Fitness web page. Plus (1) Free personal training session with a certified Personal Trainer. An Individualized workout program specific to YOUR own personal goals. Access to a complete web based nutritional guide and vitamin profile including meal plans and grocery lists. With our state of the art Cybex cardio equipment such as Treadmills, Arc Trainers, Steppers and Bikes and our large Free weight selection, you have all the tools available to reach all your fitness goals. So stop into the club today and see for yourself why Snap Fitness of Swartz Creek offers The Most value in gym memberships! Don't forget to ask about our unique personal training programs like our BOOT CAMP CLASS !!! If you live in Swartz Creek, Flint, or Durand area you are only a short drive away from a 24 Hour Fitness facility designed to meet all your fitness needs.